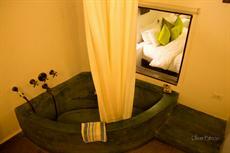 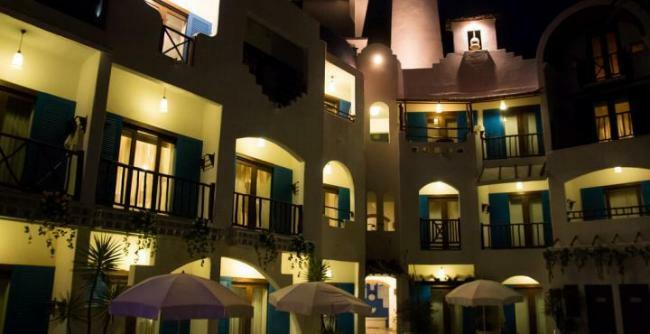 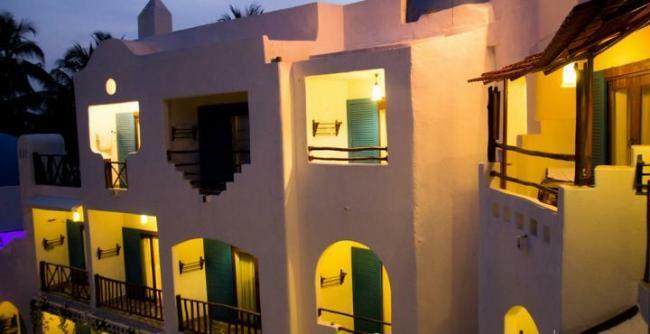 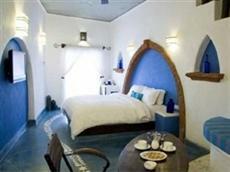 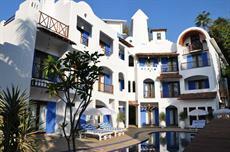 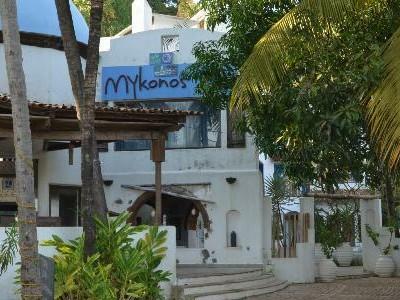 Located five minutes away from Baga Beach, Mykonos Blu offers air-conditioned rooms with attached bathrooms. 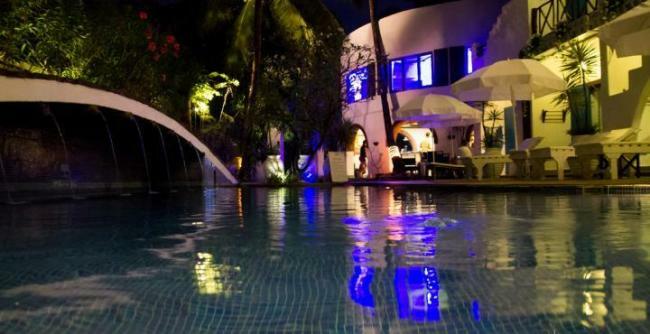 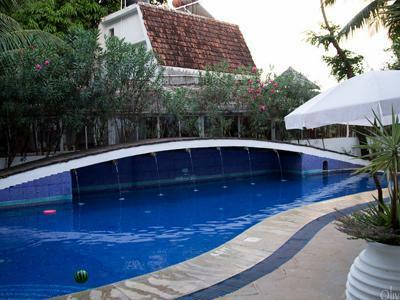 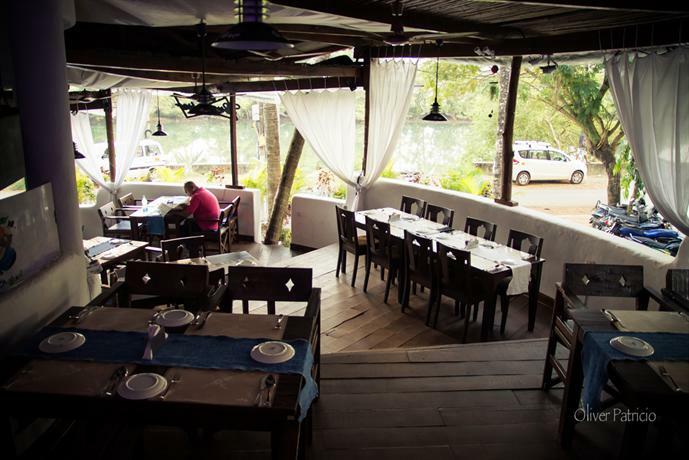 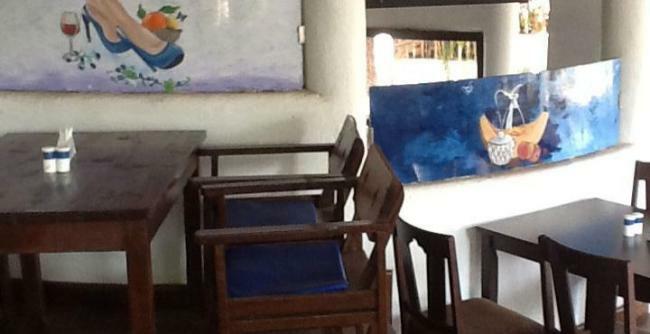 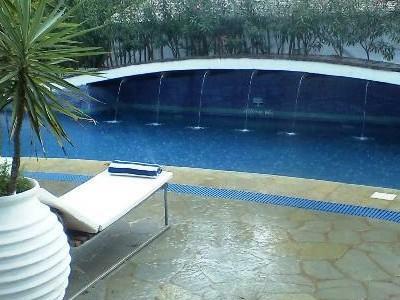 Featuring a swimming pool and a restaurant, it is 12 km from the Panjim City. 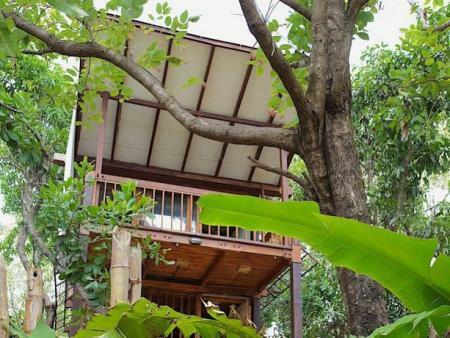 The property has a library and provides bikes and cars on rent. 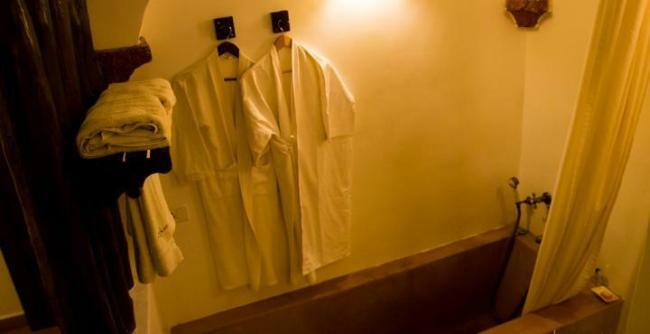 Added conveniences include laundry and doctor on call facility. 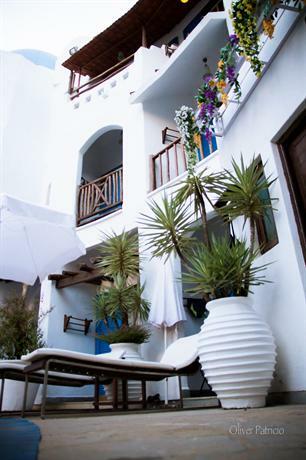 Based on the Greek theme, rooms at Mykonos Blu have refrigerator, international direct dial phone and color television with choice of channels. 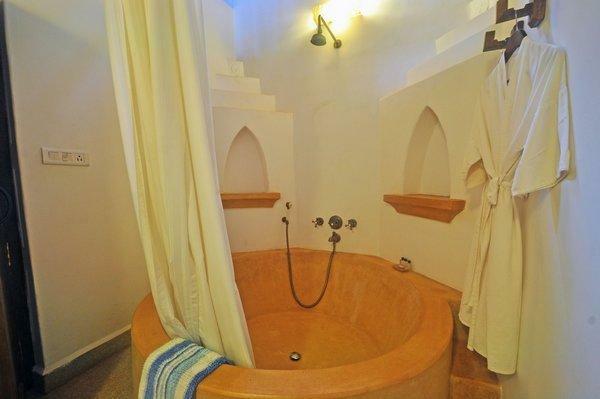 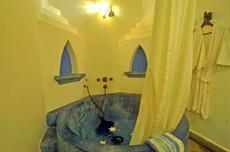 The attached bathrooms have hot/cold running water facility. 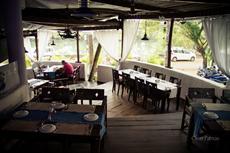 Nero the hotel multi-cuisine restaurant is a Mediterranean and European theme restaurant with a splash of Indian and Goan Cuisine. 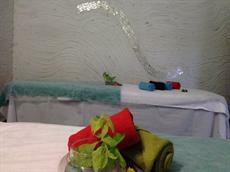 In-room dining is also provided. 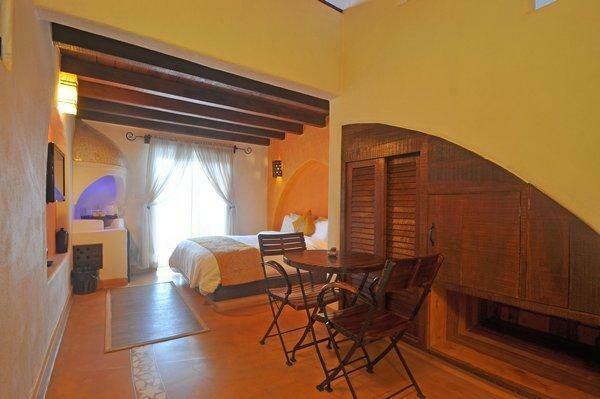 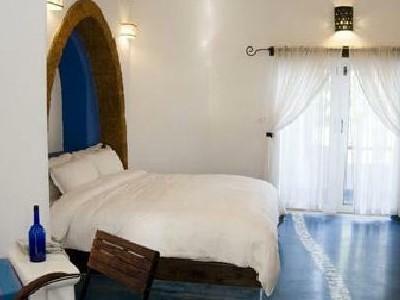 Mykonos Blu is a 25-minute drive from Vasco Da Gama Railway Station and Thivim Railway Station. 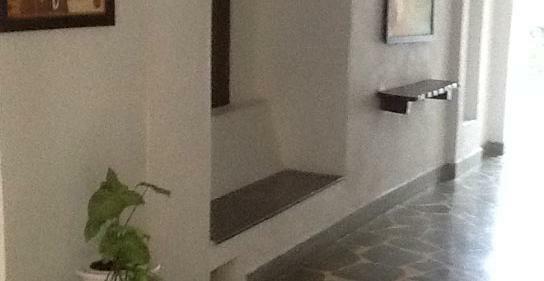 The nearest airport is 32 km away from the property. 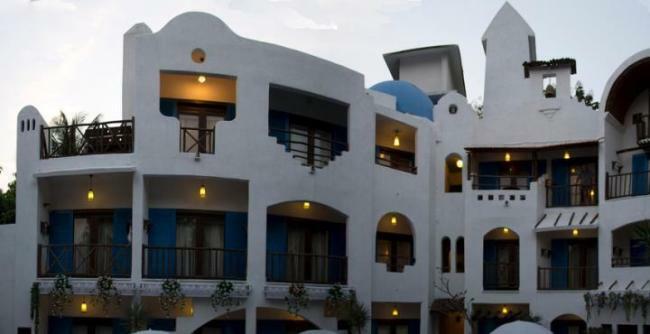 Montego Bay Beach Resort offers you accommodation right on Morjim beach. 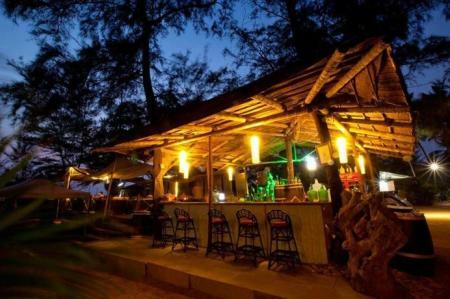 Classified as one of the best beach resorst in the North, it is an ideal place to unwind with nature and escape the sorrows of city life. 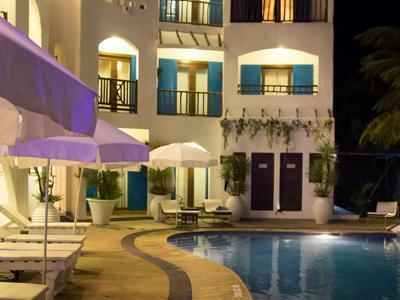 At Montego, they strongly believe that experiences are more important than material things and so they work hard to create beautiful memories for their clients. 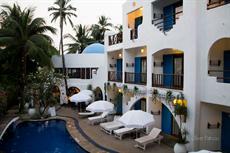 Shunya Kaju Varo is an exclusive luxury facility in the Morjim region. 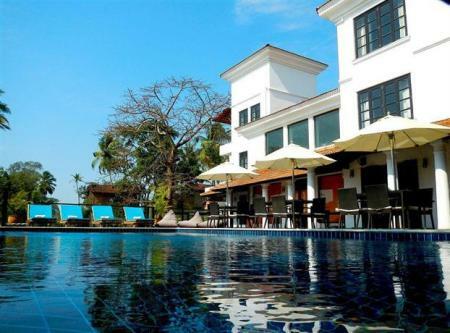 Located half a kilometer away from the Ashwem beach, it is a tranquil escape from the hectic city life and local beach activites. 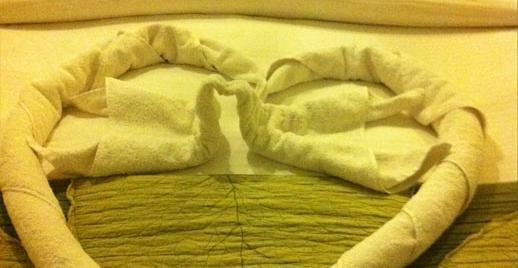 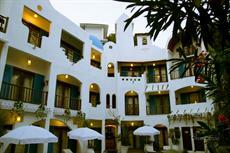 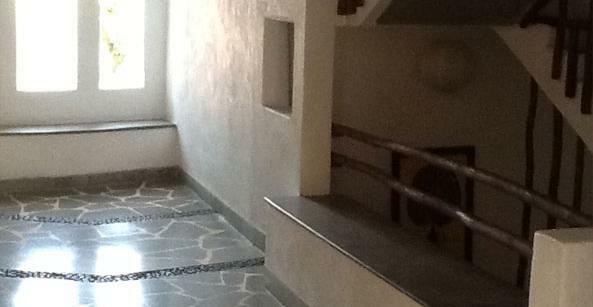 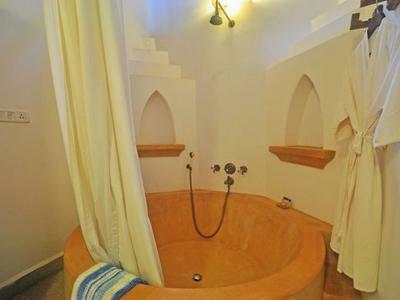 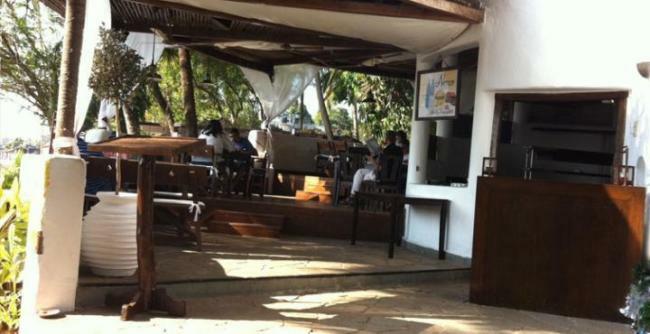 The place is suitable for large crowds but individuals will enjoy their stay as well. 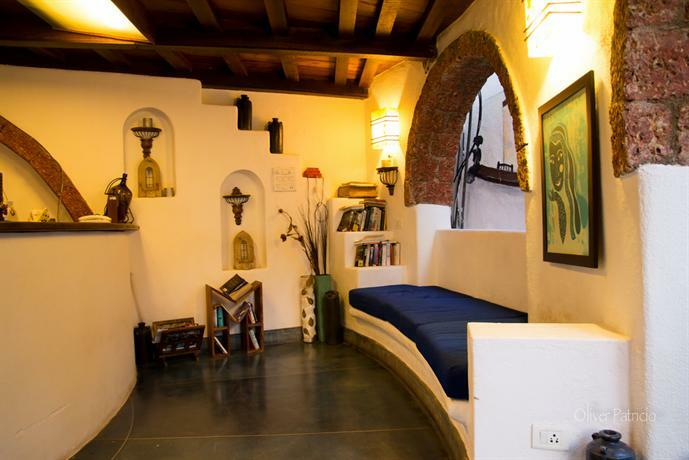 All in all, the Shunya retreat, home to various trees and birds, provides a good stay and a 'down to earth' atmosphere. 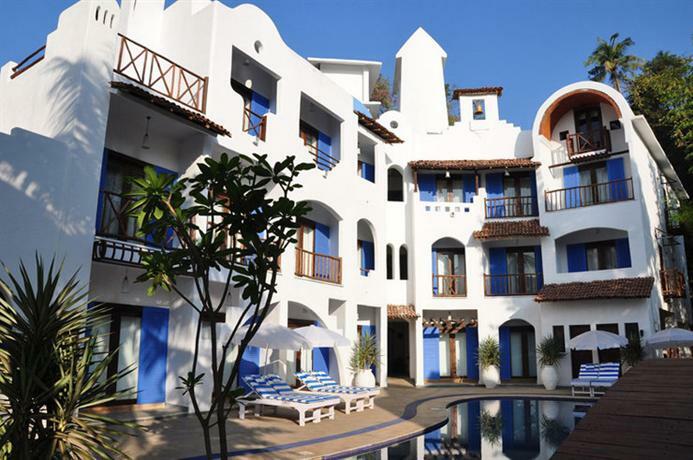 Sol de Goa, formerly known as 'The Sofala' and 'The sol' is a luxury hotel designed by a well known fashion designer called Tarun Tahiliani. 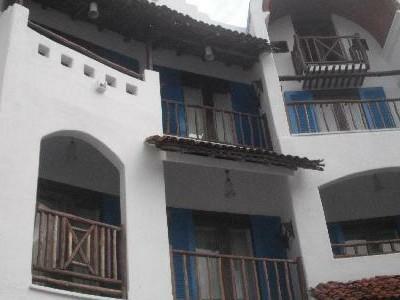 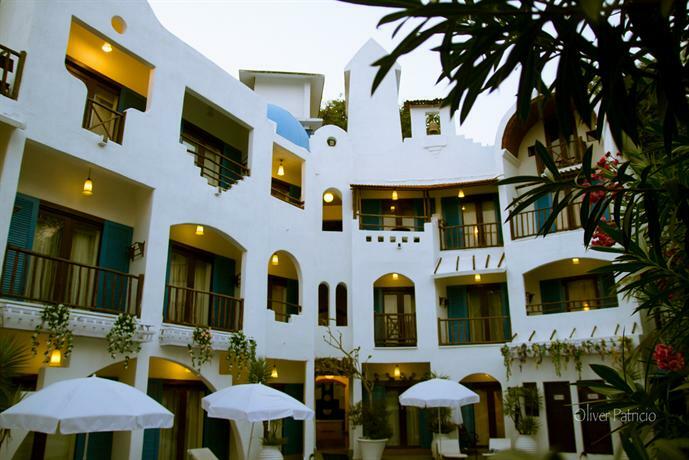 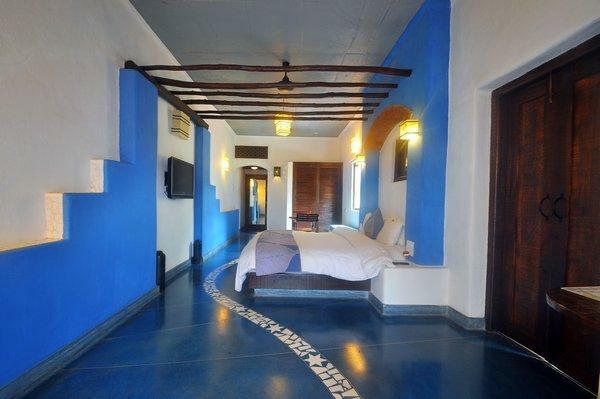 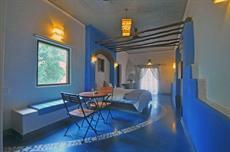 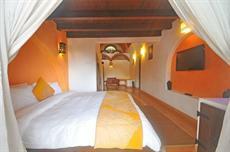 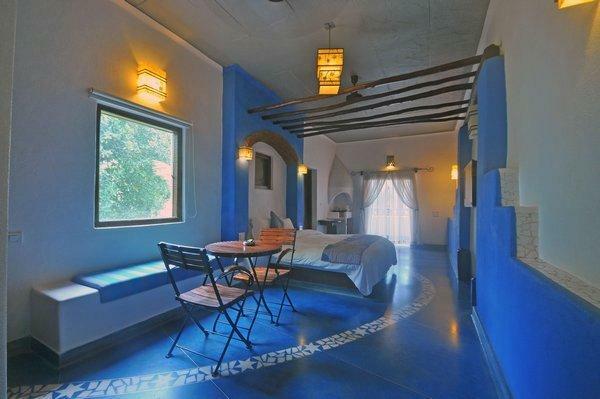 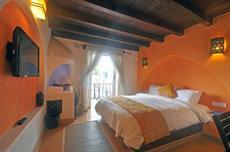 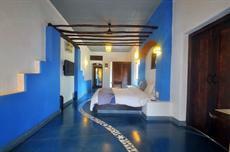 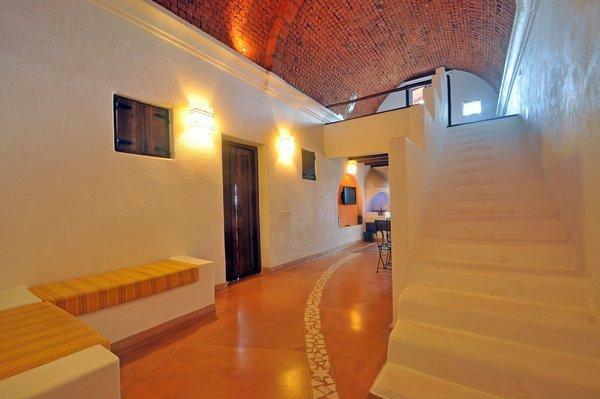 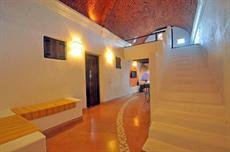 The hotel has a strong Goan touch to it and has an olden Portuguese classical atmosphere thanks to Taruns hard work. 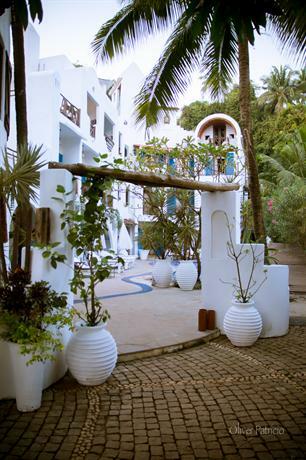 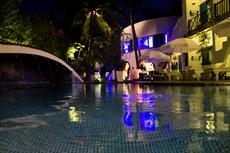 In total, Sol de Goa aims to offer a unique Goan heritage experience fused with sublime modern luxury for its guests.